Volunteers included Nell Grant, Nancy Court, Susan Nadeau, Beverly Green, Cheryl Geiger, Josie Nichols, Don MacDonald; groups of students and faculty from Tilton School, teens from Winnisquam Regional Schools and many others who assist in significant ways. Volunteers help keep our plants alive, take books to our homebound patrons, sponsor programs, set-up our booksale and assist with story time. In 2014 volunteers contributed 361 hours to the library! Hall Memorial would not be where it is without the dedication and assistance of its volunteers. Donations were given by the Tilton-Northfield Rotary Club, Lucinda Hope, Donna Burbank, the Boucher family, Chuck and Kathleen Mitchell, Pizza Hut, and Market Basket, along with many donations made in memoriam. Many others gave books to add to our collection or sell in our booksale; 880 of those items were added to our permanent collection. Hall Memorial Library continues to serve the towns in a variety of ways. We provide Literacy Outreach to the youngest members of our communities by visiting childcare centers and schools, and providing an active summer reading program. We reach out to our elders with our homebound program. Patrons of all ages come through our doors for books, DVDs, large print books, audio books, young adult & children's items, a Ukulele, museum passes, & magazines. 2014 saw the addition of a Telescope, donated by the Rotary, in conjunction with the NH Astronomical Society, which can be checked out for three days. We are pleased to be able to contribute positively to so many aspects of our community’s vibrant life. Over 7,982 patrons of all ages participated in one or more of the 561 programs produced by the Library this year. Our summer reading program was a resounding success, with a theme of "Fizz, Boom, Read." Together, 118 children read over 52,000 recorded minutes to total more than 866 hours of summer reading! 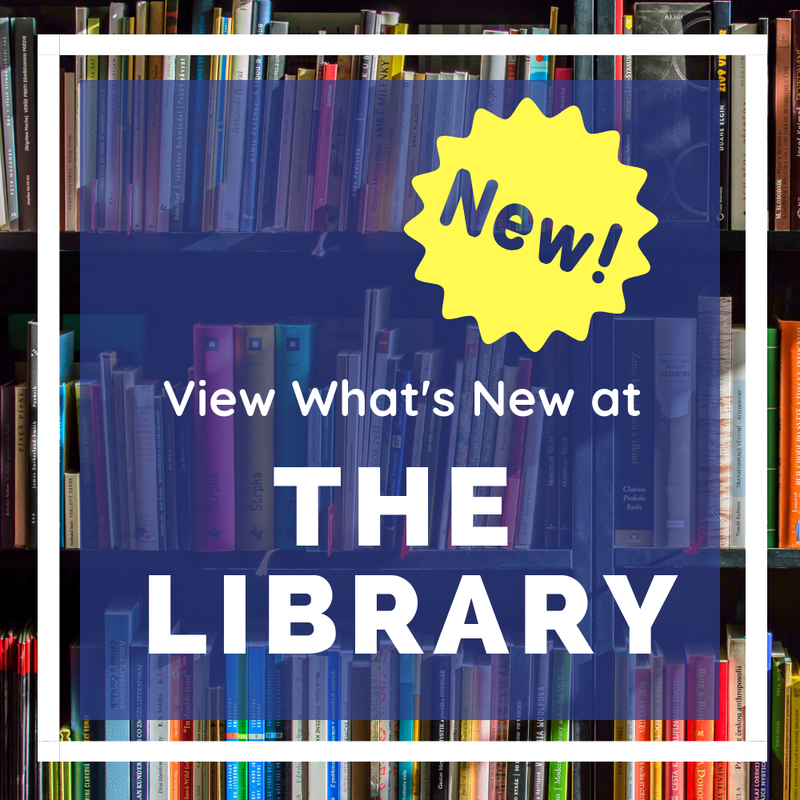 The Library's ongoing programs include weekly programs with Project Teen, the Knit Wits, children's crafts, chess club for all ages, two story times with a craft, Spanish Club, outreach to daycare centers, Scrabble, Mexican Train, Canasta, three book clubs, and monthly art displays. We publish our list of programs, activities and new books in the local newspapers, online, in our newsletter and of course, at the library itself. Don’t forget to like us on Facebook! Our web-based offerings include the Encyclopedia Britannica and the state supported EBSCO database; which can be accessed through www.hallmemoriallibrary.org. The library subscribes to NH Downloadables, which offers Audiobooks and eBooks. If you have trouble accessing ebooks online, feel free to stop in to the library on Tech Tuesdays, were we offer free help with your tech devices. Our public access computers were used 7,739 individual times and we continue to offer free Wifi.